As cooler temperatures fill the air, and autumn’s golden leaves fall from the trees, we find ourselves reminiscing about our first community event about a month ago. 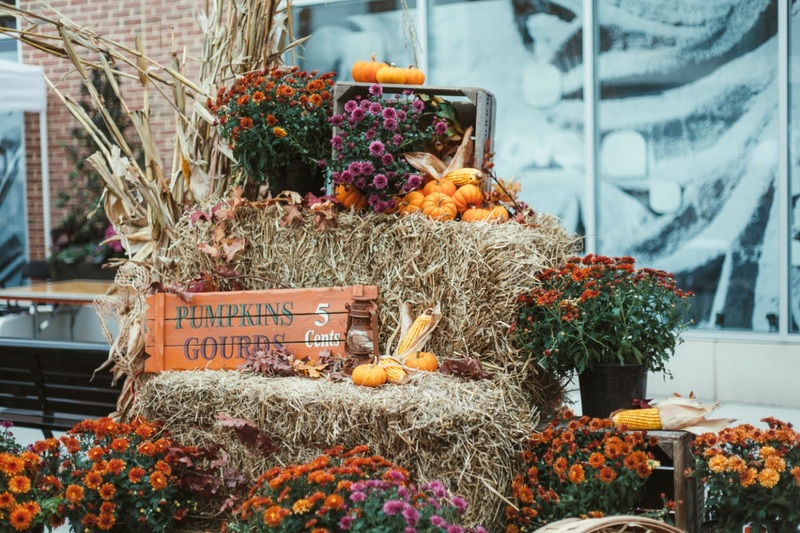 Cathedral Commons turned into a Fall Fest hot spot, as about one thousand people filled Newark Street over the course of the day; energized by the crisp fall atmosphere, event-goers played, drank, and ate among family and new-found friends. In case you missed the fun, read about all the event details here and watch this video from The Cathedral Heights Fall Festival to see all the action! Remember to visit Cathedral Commons for more community events on November 28th from 5-7:30 pm for our first-ever Holiday Tree Lighting, and December 6th from 1-3:00 pm for a Light and Love Hanukkah event!